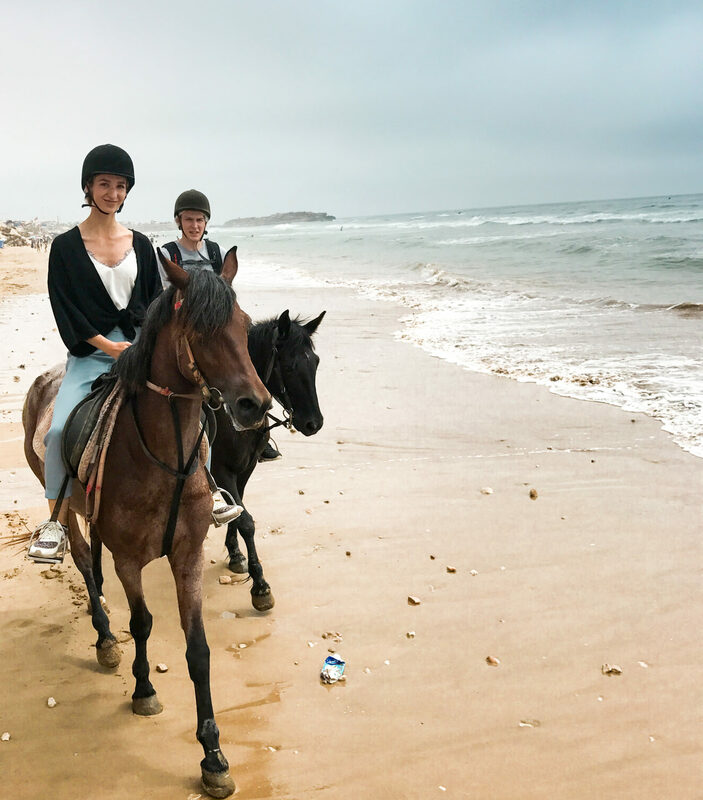 Galloping in the desert and on a beach by the ocean is something you want to do? Then I have some info for you! 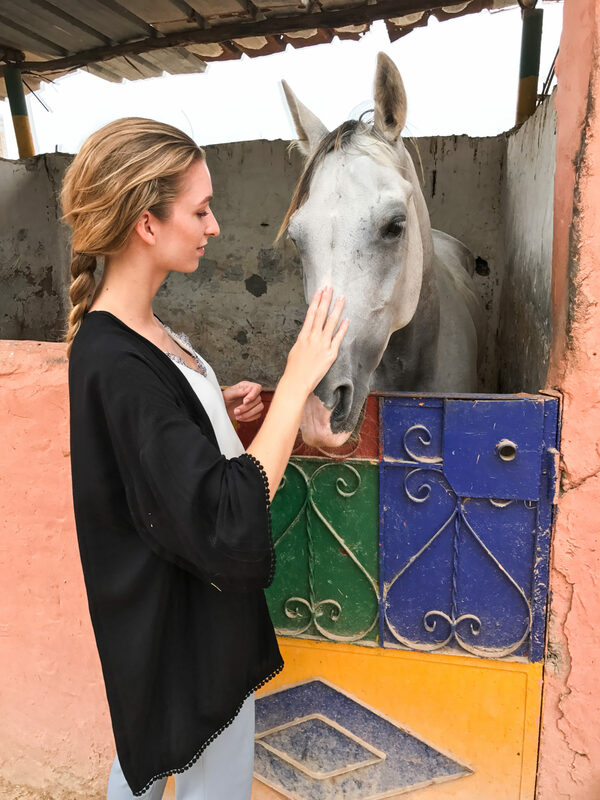 After having lived this experience when I was younger, I couldn’t imagine for a second going to Morocco without living this again! I found the organization we went to after having read reviews online keeping two criteria in mind : the horses’ conditions and the experience people had there. It’s called Amodou cheval and is located in Taghazout not far from Agadir. People there had the love for horses, we could directly tell it. They knew their horses very well and wouldn’t let you choose the one you wanted just to please you; they firstly ask your level (for your own safety, don’t lie about it haha) and then matched you with a horse that is adapted to you. The horses were in good conditions and the place as well, which was very important for me. 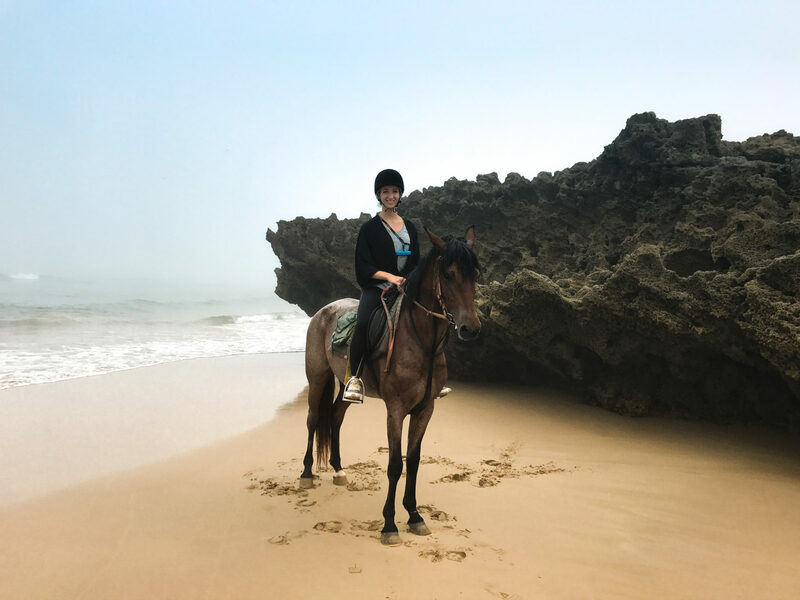 Since you’re not necessarily going to horse ride at Amodou, I recommend you to read about the place you’re going to before. 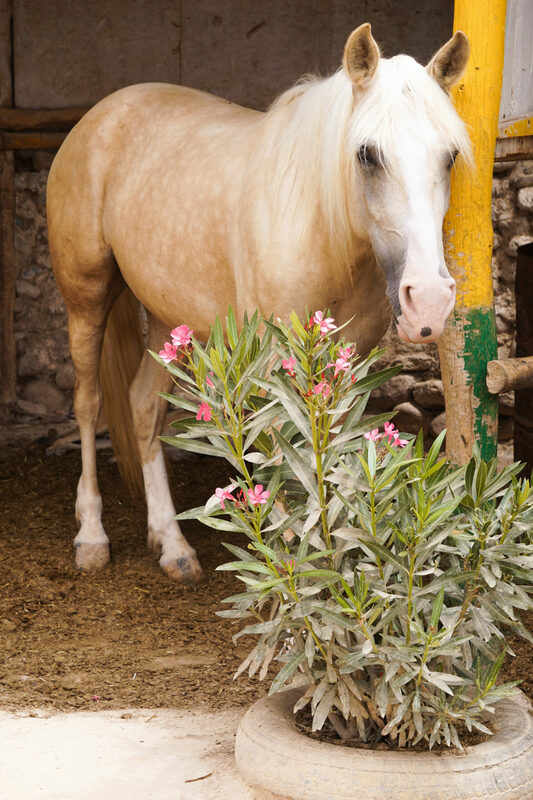 Firstly to see how people’s experience was and also to know if the horses looked healthy and taken care of. I recommend it 100% for regular horse rider, but if you’re a beginner, be careful. I’m not saying you shouldn’t do it, not at all; Mathew isn’t used to horse riding although he did some when little and he had no problem horse riding there. 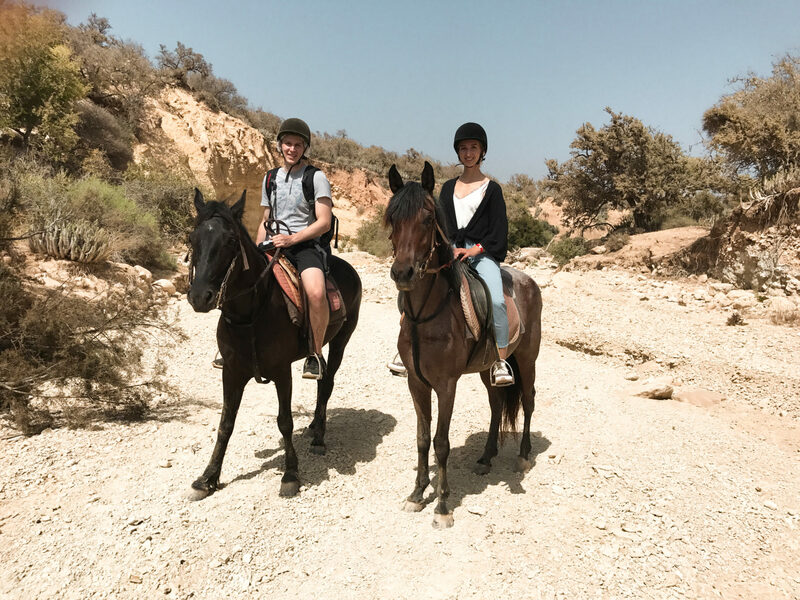 But even if -in our case- the horses were adapted to our levels, you must remain conscious that Barbs and Arabic barbs horses require you to have a minimum of strength and to be unfrightened of speed, because these are rather hot-blooded and you can truly feel it when riding! Yup, this will have an influence on your ride for sure! Mathew didn’t have anything adapted, so he ride in shorts and ended up with sore knees and bum haha -wasn’t that funny on the moment though-. Therefore I wouldn’t recommend shorts; wear long trousers or track pants, if possible something close to skin and comfy for the bottom. For the shoes, sneakers that aren’t too wide are perfect. For the rest, there’s nothing in particular 🙂 I would recommend you not to take any backpack or at least not a big or heavy one, it’s not practical. As for the riding helmet, if it’s a good organization, they’ll provide you one at your size. One last word : be prepared and expect to have to do something on the horse, it’s not a peaceful and quite ride you have on barbs and arabian horses, but it’s totally worth it! This is it! If you have any question, let me know in the comments or by email, I’d be happy to answer you! 7 days in Seminyak, what you should/shouldn’t miss doing around there! A 4 days guide for Ubud and around: the places you should/shouldn’t miss!